Here is another shower gadget that brings music to your bathroom and lets you start your day the right way. 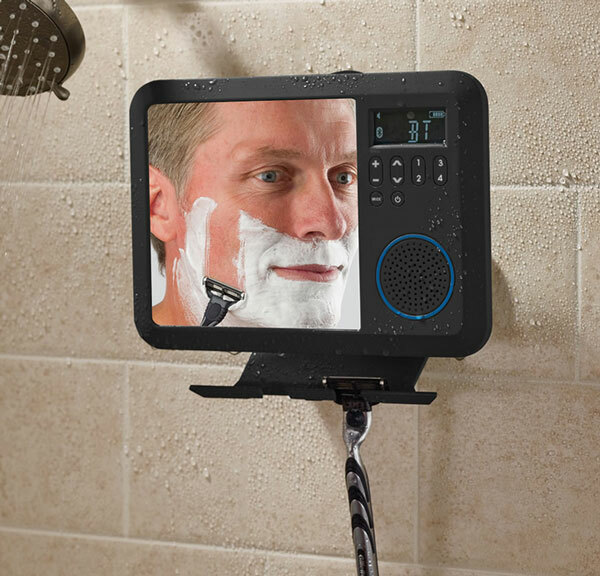 This Bluetooth Shower Mirror Radio plays your music through its waterproof full-range speaker. It also has AM/FM radio with 4 station presets. 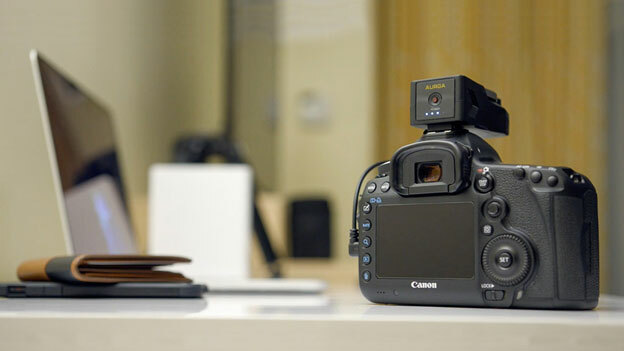 You also get a fog-free mirror. You can attach this shower radio mirror to tile or glass with 3 silicone suction cups. Two slots are available for razors.